Many storage formats have been proposed to represent spa- rse matrices. 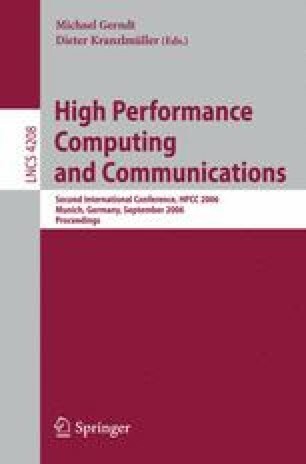 This paper extends to Fortran 95 the performance evaluation of sparse storage formats in Java presented at ICCS 2005, . These experiments have the same set up (almost 200 sparse matrices and matrix-vector multiplication), but now consider the Fortran 95 Sparse BLAS reference implementation.